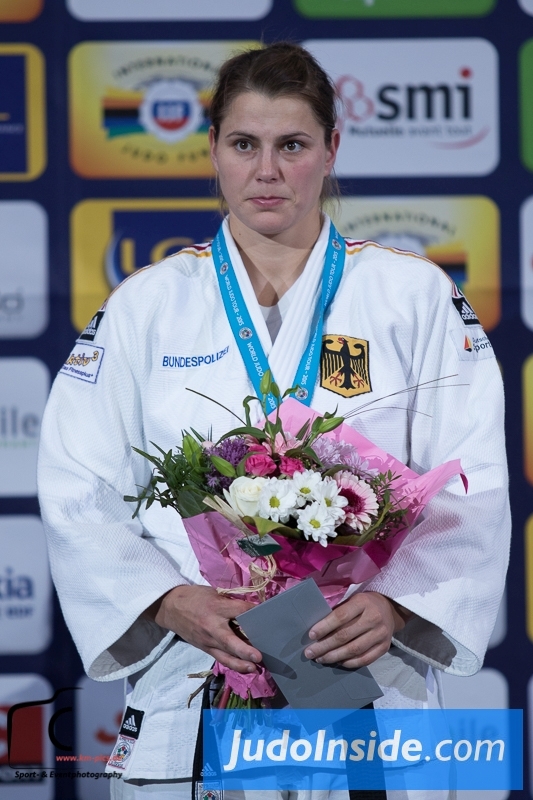 German judoka Franziska Konitz of SV Berlin 2000 became European Junior Champion 3 times in 2002 (U17) and in 2004, 2005 (U20). 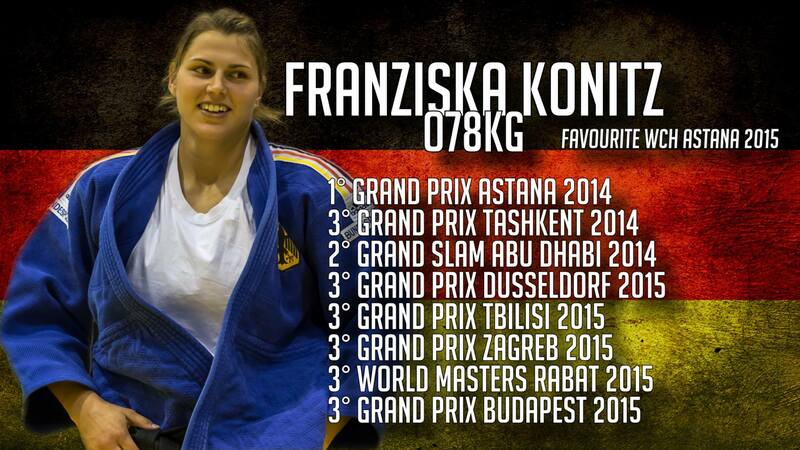 In 2004 she won silver at the World Juniors. 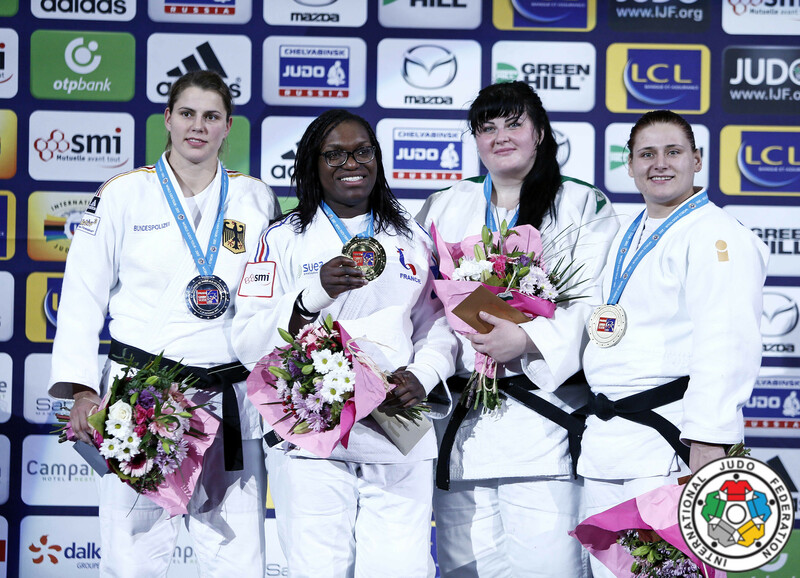 Franzi was European 23 Champ in 2007. 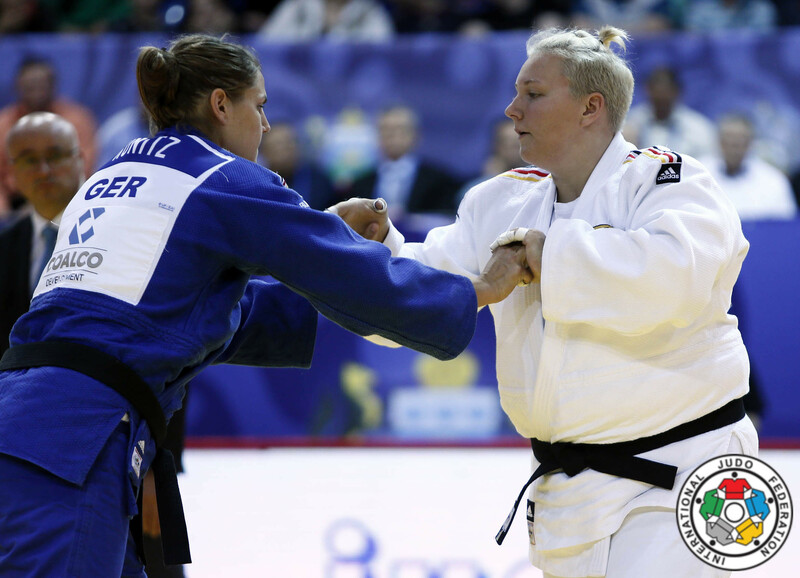 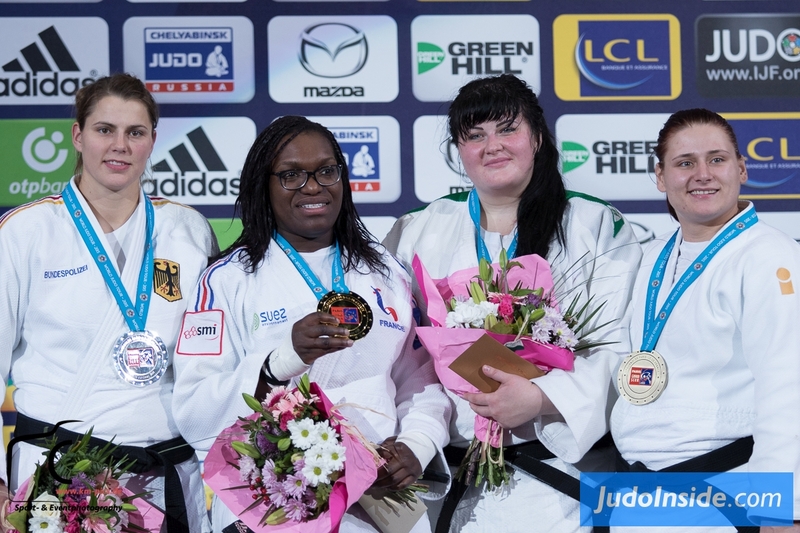 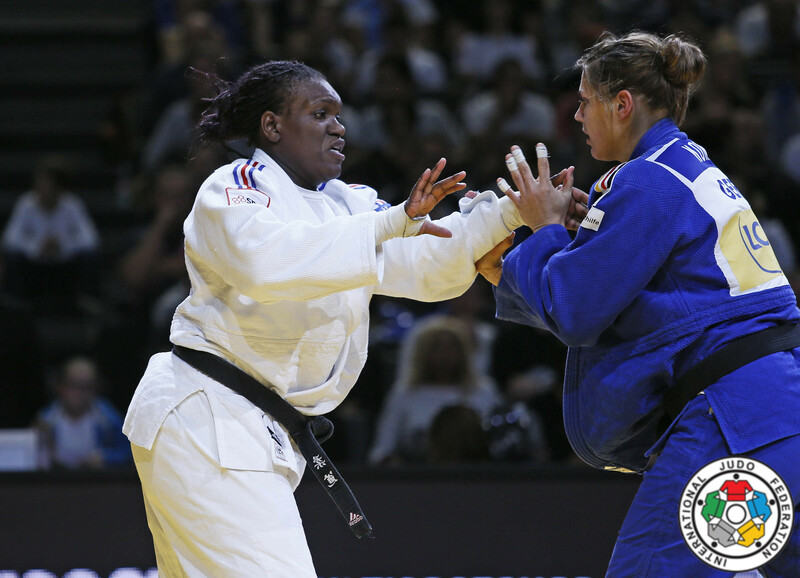 She won 3 European medals in 2008, 2009 and 2014 but retired in 2016 due to a neck injury.